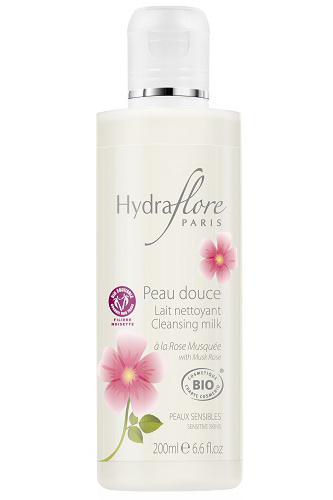 A mild cleanser that removes make-up while being gentle on the skin. It contains Wild Rose Oil, which is regenerating, hydrating and anti-ageing, as well as Hyaluronic Acid, which helps to moisturise the skin and plump fine lines and wrinkles. This cleanser also contains Hazelnut Oil, Sunflower Oil and Lemon Extract.